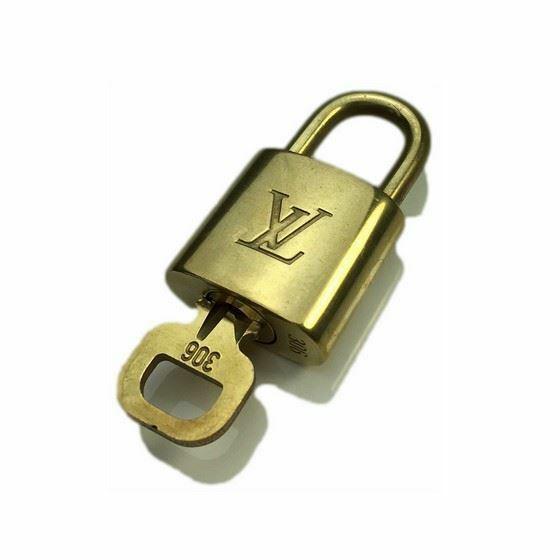 The lock is one of Louis Vuitton's best known items and is often hung as an accessory to a Louis Vuitton bag. 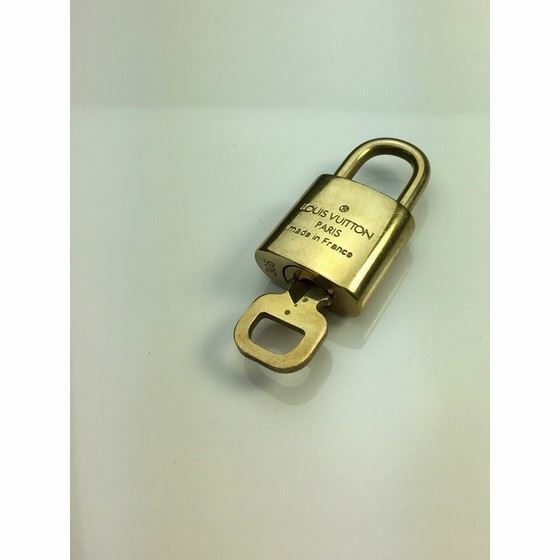 Of course, these models can be closed securely with the locks. The lock is delivered with a matching key. It can for example be clicked on models such as Alma, Speedy, Keepall and other models.